The FGUA and Pasco County Utilities are excited to announce the winners of the 8th Annual Water Awareness Poster Contest! Each year, the contest has 18 winners total – a first, second, and third place winner for each grade level. 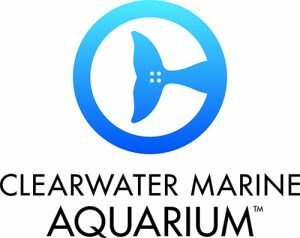 This year also featured two honorable mention awards, provided by Big Cat Rescue and Clearwater Marine Aquarium. Coordination of award presentations for the winning students is underway. 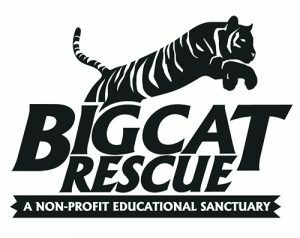 Each winner will be receiving a trophy as well as donated passes to Big Cat Rescue, Clearwater Marine Aquarium, and Tree Hoppers Aerial Adventure Park. 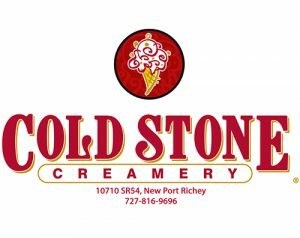 In addition, first place winners will be receiving passes to Florida Aquarium and second place winners will be receiving passes to Homosassa Springs Wildlife Park. To thank the teachers who participated in this year’s program, we received three prize packs which were raffled off during the final judging event. 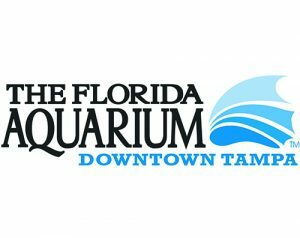 The prize packs included a behind the scenes tour of Big Cat Rescue and dolphin cruises courtesy of Clearwater Marine Aquarium and Florida Aquarium. 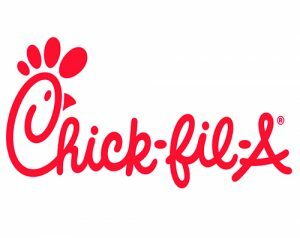 In addition, every student who participated in this year’s contest will receive something in recognition of their hard work and achievements, thanks in part to the generous support of Chick-Fil-A of Trinity, Cold Stone Creamery of Trinity, and Tree Hoppers Aerial Adventure Park. We’ll be coordinating the distribution of those awards soon. Here is a list of the winners for this year’s program. Once again, congratulations to winners and thank you to everyone who participated! All teachers who registered for the program and submitted posters were included in a raffle of prize packs that were donated by sponsoring organizations during the final judging event. Here’s a list of the winners for the raffle awards. Awards will be presented in person before the end of the school year. Thanks again for your support!